Jacinda Ardern popularity: Sam Newman has criticised her publicly. 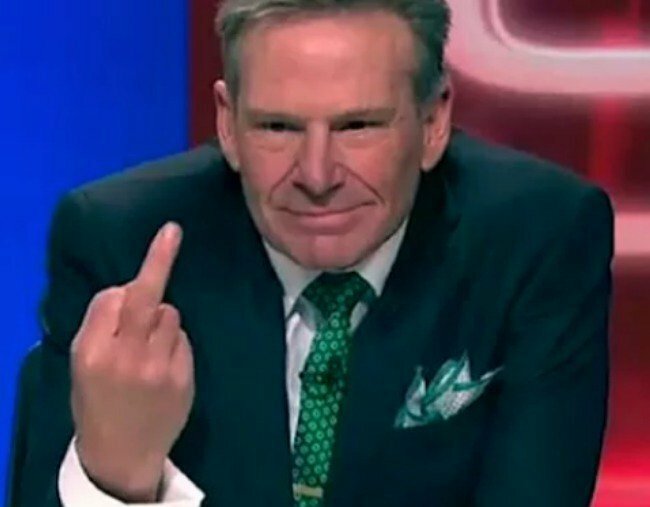 Sam Newman just completed the impossible and criticised Jacinda Ardern. We don’t know about you, but over here we’ve been rubbing our hands together desperately waiting to hear what former AFL player and television personality Sam Newman is making of this whole ‘Jacinda-Ardern-responds-flawlessly-to-Christchurch-attack’ situation. WATCH: Jacinda Ardern has redefined what it means to be a leader in a time of crisis. You see, in the six days since New Zealand endured the most deadly terror attack in its history, Prime Minister Jacinda Ardern has shown the world what a real leader looks like. Within moments, she referred to the massacre as a terror attack. 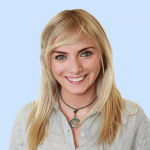 Within 24 hours, she committed to changing New Zealand’s gun laws, and announced there would be compensation for all victims – which would include covering the full cost of funerals. Wearing a black headscarf, Ardern embraced hundreds of mourners, placing herself as a human first and a politician second. For reasons that are entirely unclear, 73-year-old Newman took issue with that stance. Aaaaaand that’s why we’re stuck with Scott Morrison, while New Zealand gets a Jacinda Ardern. Upon examination, it would appear Ardern has what would be widely referred to as a ‘New Zealand accent’, shared by approximately 4.7 million other New Zealanders. Whether or not Newman finds it ‘grating’ is a) … rude b) subjective and c) entirely irrelevant. I’ve found most of what Newman has said throughout his career grating but, hey, you don’t hear me complaining. But, perhaps we should give Newman the benefit of the doubt. LISTEN: The people we should be talking about after the Christchurch shooting. Post continues. We decided to look through his Twitter and see if he has acknowledged any of Ardern’s work in the past week and… oh. He’s been complaining about Foxtel. And a putter (like for… golf) that should be “banned”. He even posted a picture of his foot. While Newman distracts himself with his right foot, we’ll be over here applauding Ardern for responding to the Christchurch massacre with compassion, grace and decisiveness. And just for the record, we bloody love her accent.